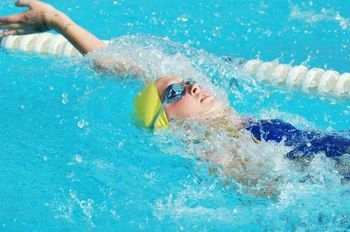 Formerly known as the Balwyn-Yarra Swimming club, Yarra Plenty Swimming Club has been established at the Yarra Plenty Indoor Pool since 1995. 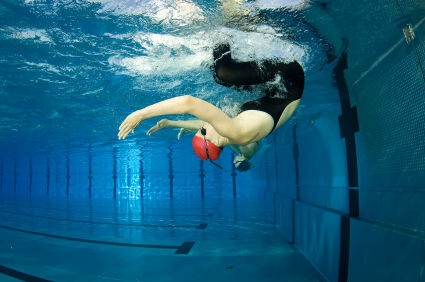 Swimmers are graded according to their ability level and are encouraged to improve their own personal times rather than assessing their improvement by beating the opposition. 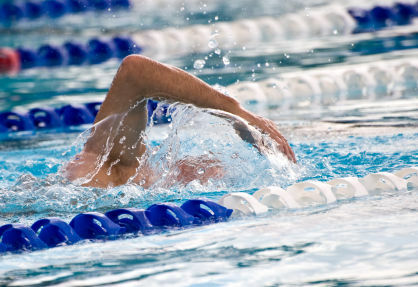 Swimmers may choose the level of involvement in competition.